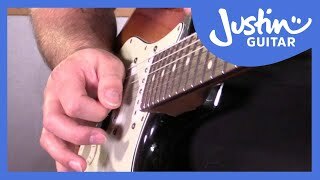 Welcome to All Over Blues Lead Guitar, the second Blues Lead module where we expand our Minor Pentatonic Scales to cover the whole fingerboard! 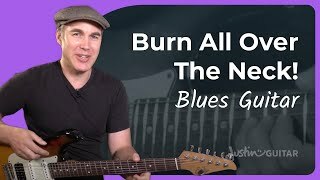 It's important that you have already completed the Essential Blues Lead Guitar Module because that covered important concepts and techniques that we'll be building on in this series! 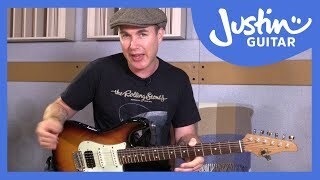 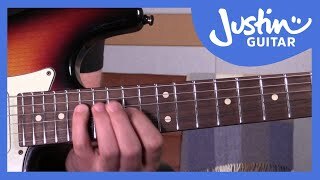 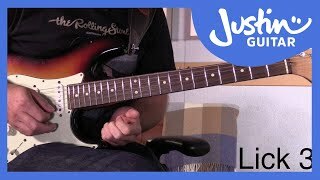 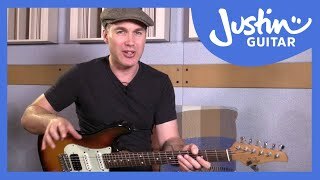 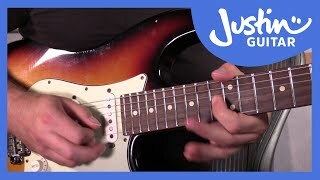 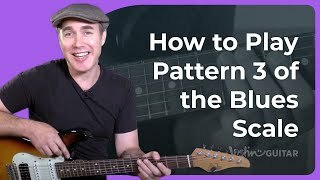 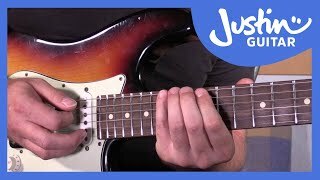 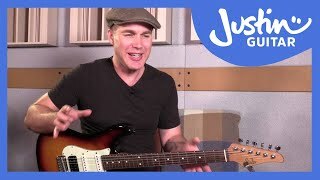 In this module we'll be learning Patterns 3, 4 and 5 of the Minor Pentatonic, licks and sweet spots from each pattern and how to use them as well as more important technique mechanics, concepts and tricks to help you become a confident blues lead guitar player and burn all over the neck. 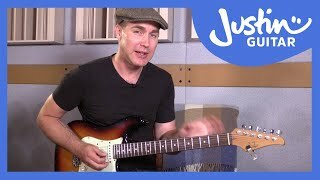 Raking can be aggressive or subtle, is very commonly used and can bring a real cool dynamic energy to your solos!